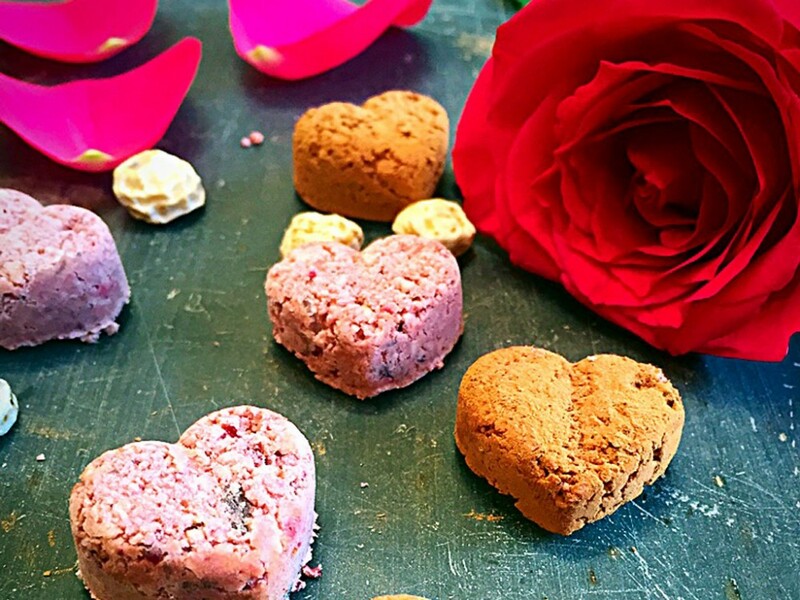 I created these sweet and healthy tiger nut hearts as a delightful treat specially for Valentines Day. With so many processed chocolate and sugary gifts at this time of year, I wanted to create something that’s a treat and nourishing too – healthy food doesn’t have to be boring! These are easy to make and the recipe will also give you a glass of tiger nut milk which is delicious and nutritious. The mix of chocolate, juicy cherries and port give the hearts an indulgent Black Forest Gateaux taste but without the calories! Strain using a nut milk bag or some muslin. 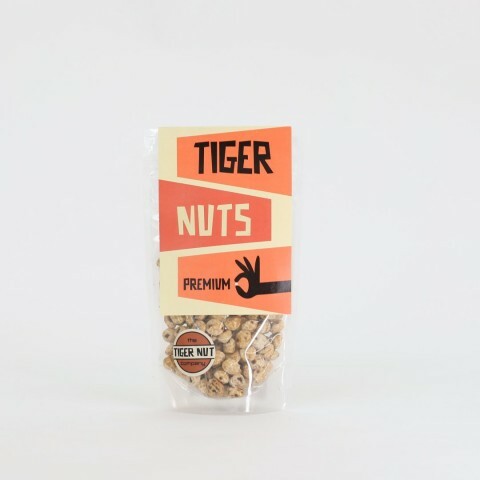 You’ll now have some tiger nut milk to drink! Next process the pulp with the remaining ingredients until just mixed leaving some texture to the mix. Pop into freezer for 20 minutes. Take out and dust with raw cacao powder, or leave some plain and allow to thaw slightly before serving. These will keep well in a fridge for up to 3 days. Note: You might see the milk separate into liquid and solids, but don’t worry just give it a shake. Its caused by high level of resistant starch in the milk in this recipe.